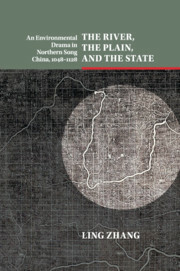 This book explores the interplay between war and the environment in Henan Province, a hotly contested frontline territory that endured massive environmental destruction and human disruption during the conflict between China and Japan that raged during World War II. In a desperate attempt to block Japan's military advance, Chinese Nationalist armies under Chiang Kai-shek broke the Yellow River's dikes in Henan in June 1938, resulting in devastating floods that persisted until after the war's end. 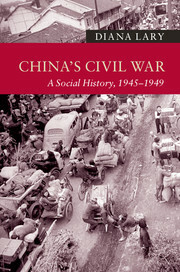 Greater catastrophe struck Henan in 1942–1943, when famine took some two million lives and displaced millions more. Focusing on these war-induced disasters and their aftermath, this book conceptualizes the ecology of war in terms of energy flows through and between militaries, societies, and environments. 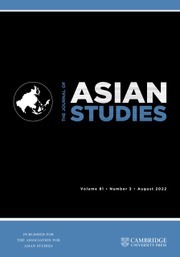 Ultimately, Micah Muscolino argues that efforts to procure and exploit nature's energy in various forms shaped the choices of generals, the fates of communities, and the trajectory of environmental change in North China. "This is a riveting study of one of modern history’s worst war-induced disasters. 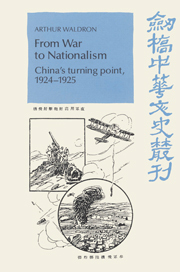 In 1938 the Yellow River was turned into a weapon of strategic defense, its waters let loose on the North China plain by Chinese forces resisting the Japanese invasion. This consummate work shows the evolution of the disaster and lays out its ghastly human and ecological effects. 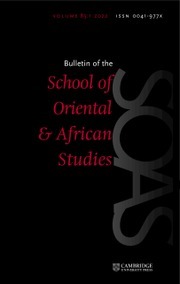 It is a pioneering combination of environmental history and Chinese history." 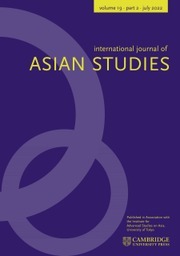 "In this brilliantly conceptualized work Muscolino draws on the memories of the displaced as well as the records of the river to tell an environmental history of the Yellow River, granting the latter its full agency in the shaping of modern Chinese history." "Conceptualizing the relationship between armies and environment in terms of energy flows, Micah Muscolino provides us with a startlingly new and rich way to think about the relationship between war and environment." 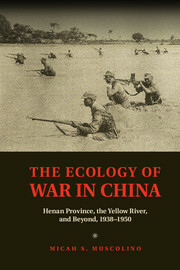 "The Ecology of War in China is an ambitious book that delivers an intense vision of the tremendous hardships faced by the people and environment of the central Chinese province of Henan throughout a dozen years of Anti-Japanese Resistance, widespread famine, civil war, and, finally, recovery … Muscolino does a masterful job of demonstrating the pivotal role that the Yellow River and the larger environment played in Chinese history."